Download Our Clean-Eating App For Easy and Delicious Recipes! Eating clean is easy when you have a plan. Clean up your eating habits with our new meal plan and recipe app ($2.99)! You’ll be set for success with handy in-app shopping lists, two weeks of delicious recipes, and an easy-to-follow plan so you don’t have to stress about what to eat. 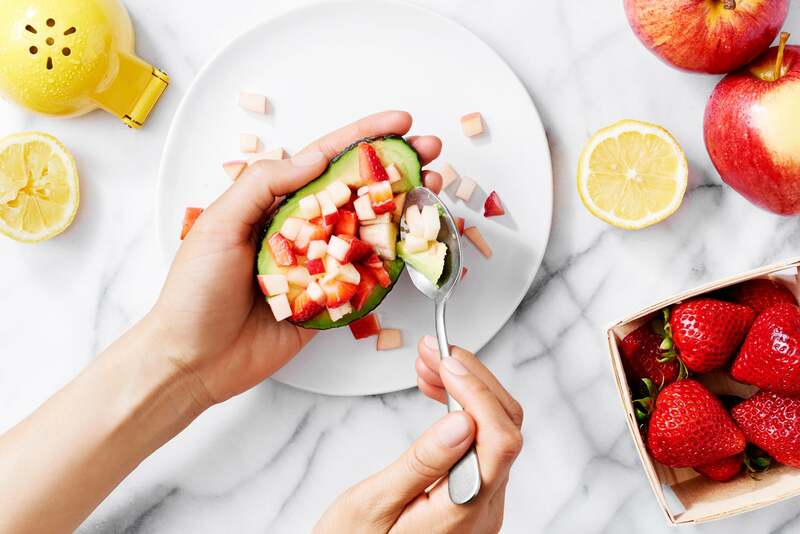 The plan, created by registered dietitians Stephanie Clarke and Willow Jarosh of C&J Nutrition, focuses on whole foods — fruits, veggies, whole grains, healthy fats, and lean proteins. We give you recipes for three meals daily plus a snack and a treat. That’s right! Eating clean doesn’t mean denying yourself the foods you love.